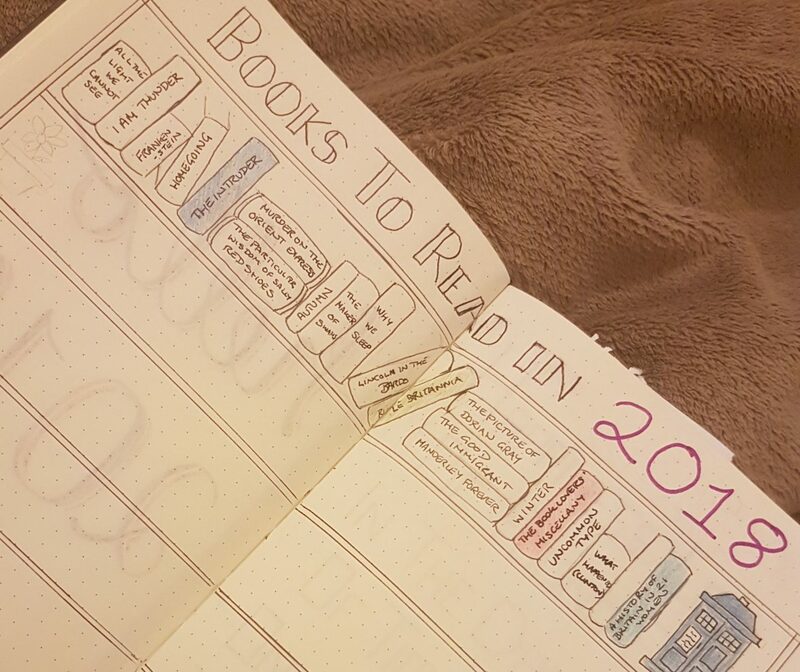 My final post of 2018 - a look at my favourite books of the year and some aims for the new year! Thanks to you all for supporting my blog this year! I've written a new #wordsofthe week post. An Unremarkable Body certainly contains some remarkable writing. Read on to discover what I stood out in this book!